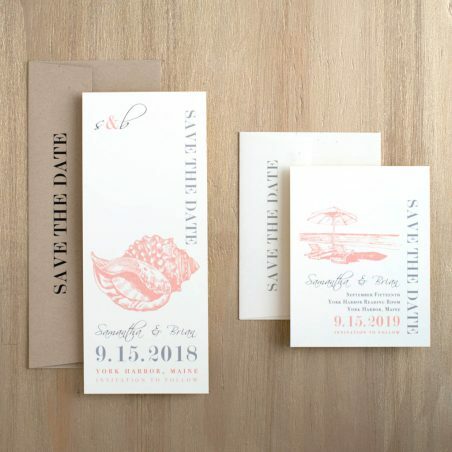 Just engaged? 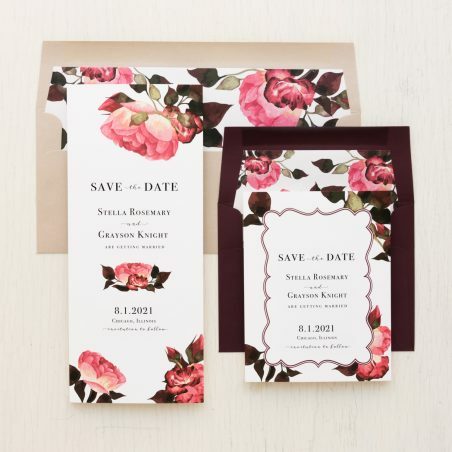 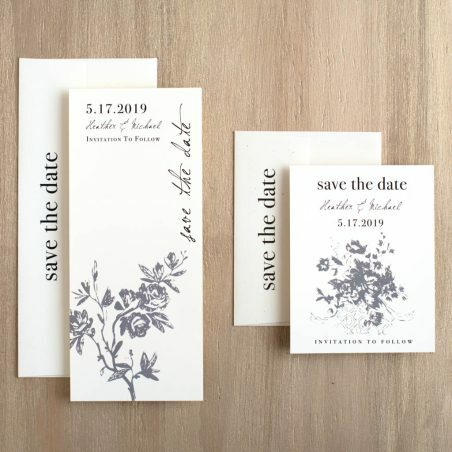 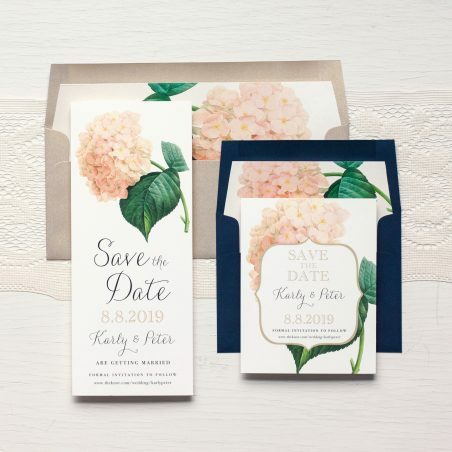 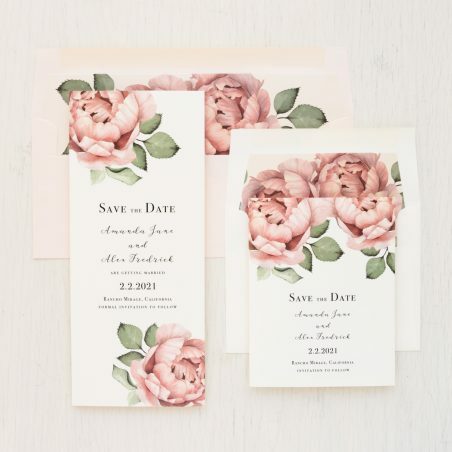 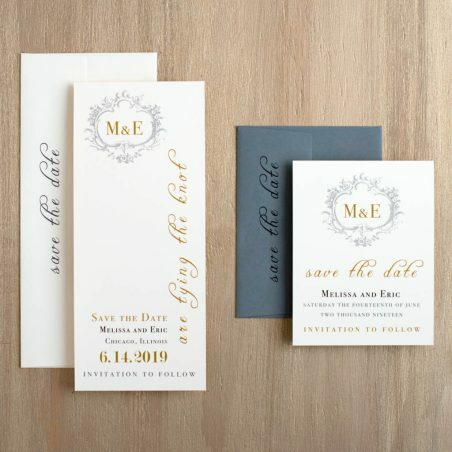 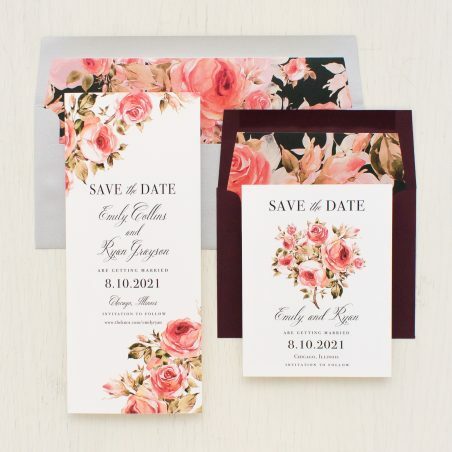 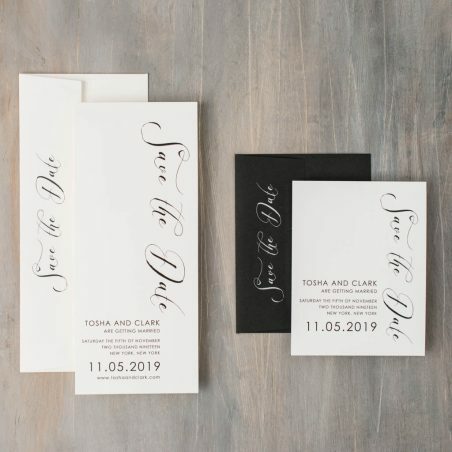 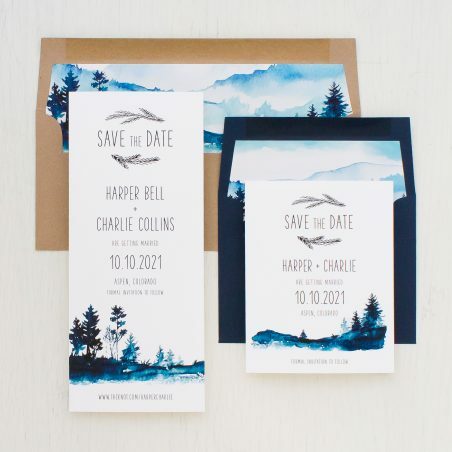 Set the tone for your upcoming wedding with one of our unique save the dates! 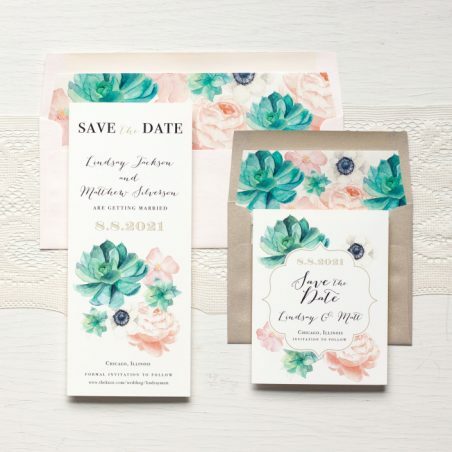 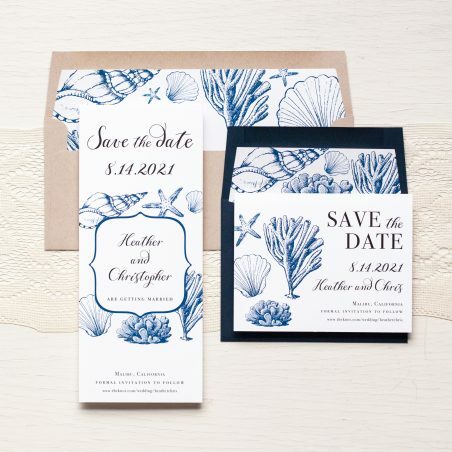 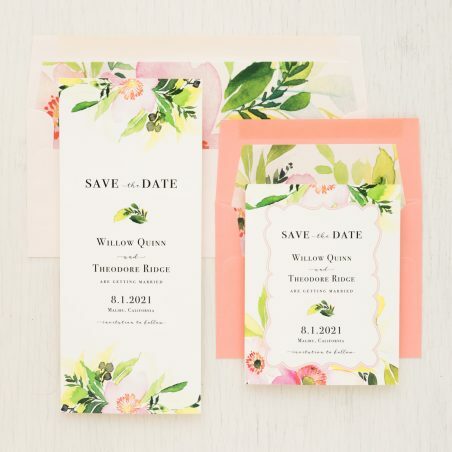 Our modern watercolor floral save the dates are perfect for a boho wedding. 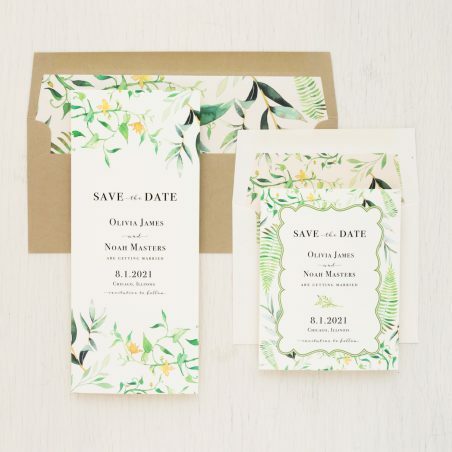 Tropical and pineapple themed save the dates are available for your destination wedding. 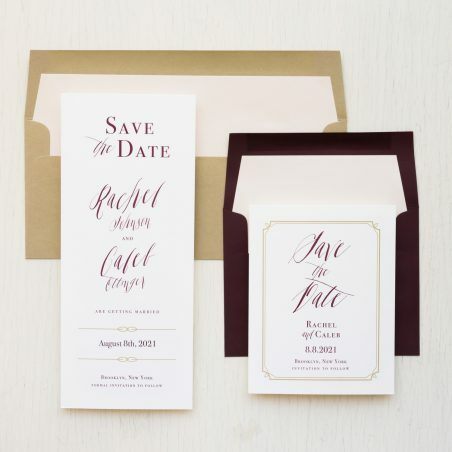 Having a desert themed wedding? 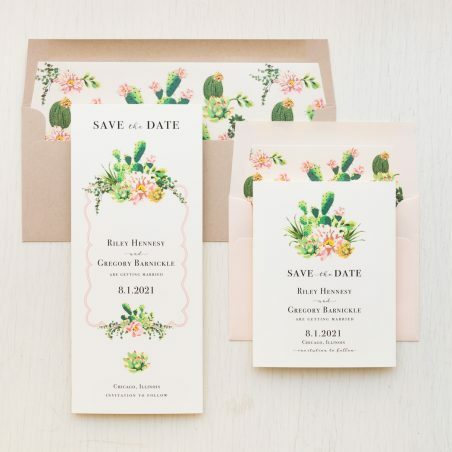 Our cactus themed save the dates are just what you are looking for! 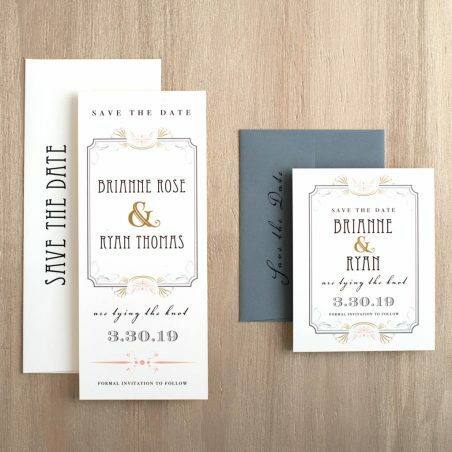 Customizable to perfectly fit your day.